Take Hwy 542 East in Bellingham, Wa and drive approx 2 miles past the town of Glacier. Trailhead is on right at the bridge. 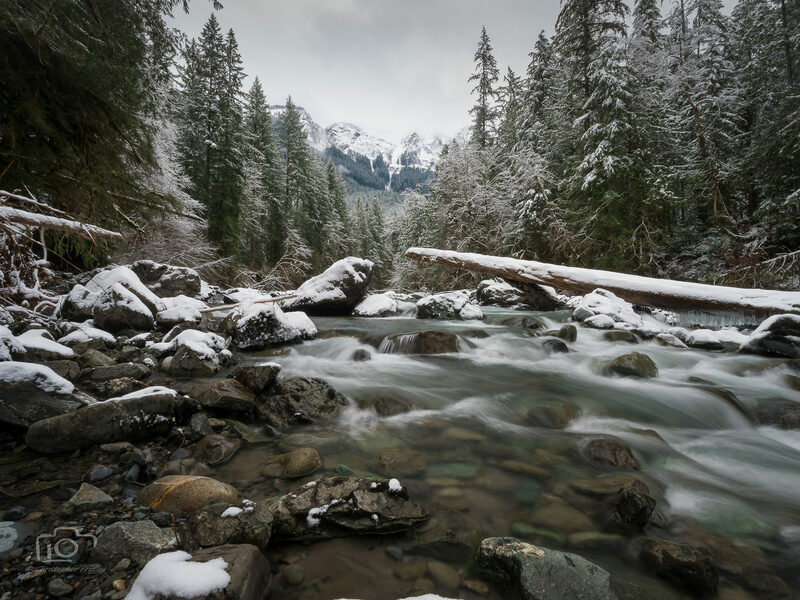 The Nooksack River as it flows through the Mt Baker Wilderness Area.